Welcome back everyone! Do you ever feel overwhelmed by the amount of skin care and beauty products on the market today? I know I have in the past. I mean, how are we supposed to choose?? Over the years of working in the beauty industry and trying a TON of products, I feel like I have finally found a regimen that works great for me, and today I am here to share that with you. Just for reference, I am going to share my skin type. I am 27 years old, and I am starting to get little fine lines around my eyes, and forehead. I have a Dry/Combination skin type that tends to change back and forth with the seasons. If and when I do break out, its often around my jaw line which is considered hormonal breakouts. (Gotta love those hormones right?) Ok now that we’ve established that, lets hop into the good stuff! Over the past year I’ve started to Pre-Cleanse! It’s made a huge difference in the texture of my skin. I use the Eminence Stone Crop Cleansing oil This is amazing if you wear makeup everyday like I do. It literally melts your makeup off, even waterproof mascara! It smells heavenly and makes my skin so incredibly soft and dewy. I rub it in a circular motion for about 1 minute, and remove it with a hot wash cloth. You will love how your skin feels after using this, All of the girls at my work are addicted to it too! Fun fact: Eminence is awesome because for every product purchased, they plant a tree! Next, I cleanse my skin (morning/night) with the Image Ormedic Balancing Facial Cleanser! This cleanser does exactly like it says, it balances the PH of your skin so its nether to oily or to dry! Its great for even the most sensitive skin types. It smells amazing, and has helped keep my skin looking bright and clear! Watch my Night time Skin Care regimen video by clicking below! Once a week I like to do an exfoliating masque. This is great to remove dead skin cells to reveal brighter, more youthful skin! The Best one I have found for my skin type is the Eminence Almond Mineral Treatment. This has crushed ivy leaves and paprika, so as you can imagine it gets mildly hot and brings a lot of blood flow to the surface of your skin. I leave it on for about 10-15 minutes and I love how tight my pores feel after rinsing this away! The redness goes away after about 10 minutes. find this product by clicking here! This next product needs a drum roll. My skin has totally transformed by incorporating this into my routine! My skin is more dewey, and my fine lines have improved tremendously! I’ve even had people ask if I got botox. (which I haven’t, but I’m not against it in the future maybe). I have to give all of the thanks to the SkinCeuticals H.A Intensifier, This Serum is a powerful boost of Hyaluronic Acid (aka moisture) and it instantly plumps your skin and makes you look super hydrated. This has been my best skincare investment! Fun Fact: you can use this serum on your lips to plump them up a bit! Last but not least, I finish my regimen with the Aveda Botanical Kinetics Hydrating Lotion. This lotion has been in my routine for the last 8 years. (I even buy my hubby his own bottle b/c he is addicted too.) Before I started using this, I used to struggle finding things to keep my hairline and forehead from being dry & flaky. I used thick night creams, oils, you name it, I couldn’t kick the dull, dehydrated skin. When I added this into my morning and night time routine I was blown away at how well my skin responded. Now I can’t live without it! It’s ingredients are so natural I use it on my baby girl too!! That completes my current night time skin care routine! Thank you guys so much for stopping by today! 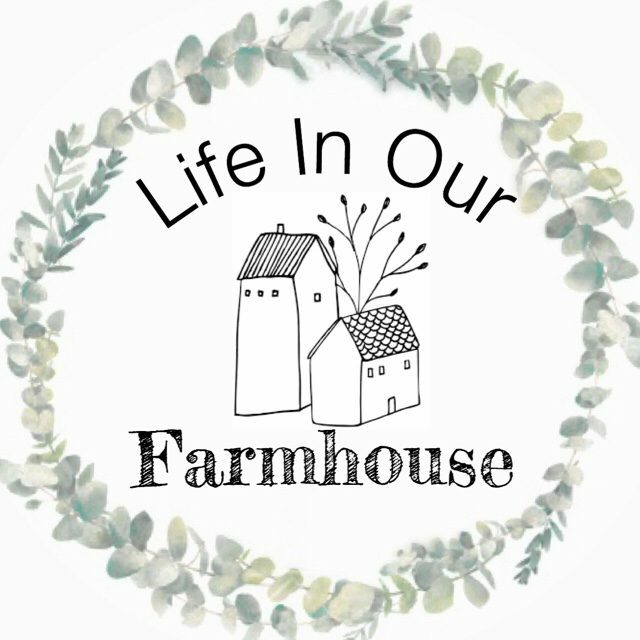 Comment below if you have any questions or email me at lifeinourfarmhouse@gmail.com! Be sure to leave your email address to follow my blog, that way you will be notified when I post new content! Previous articleTUTORIALSHow to Curl your hair like a professional HairStylist.